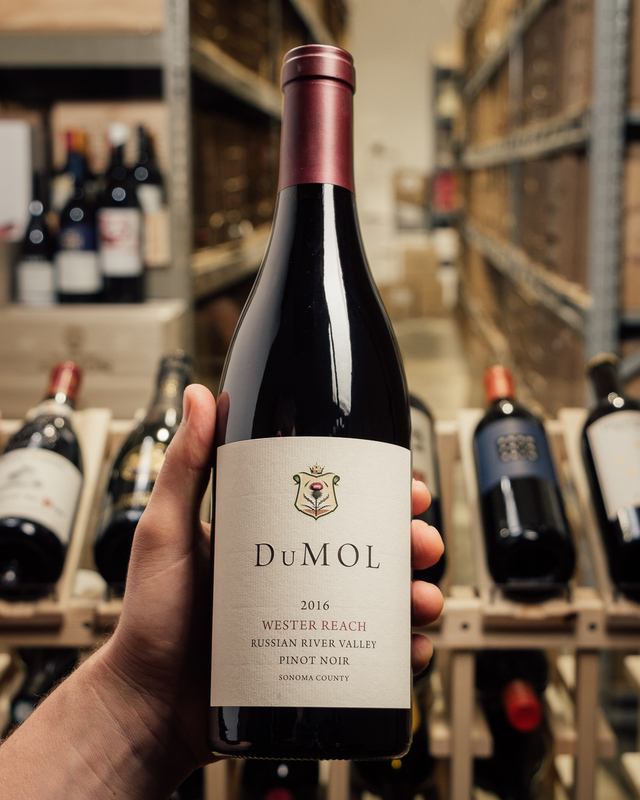 Truly great wines are born in the vineyard. 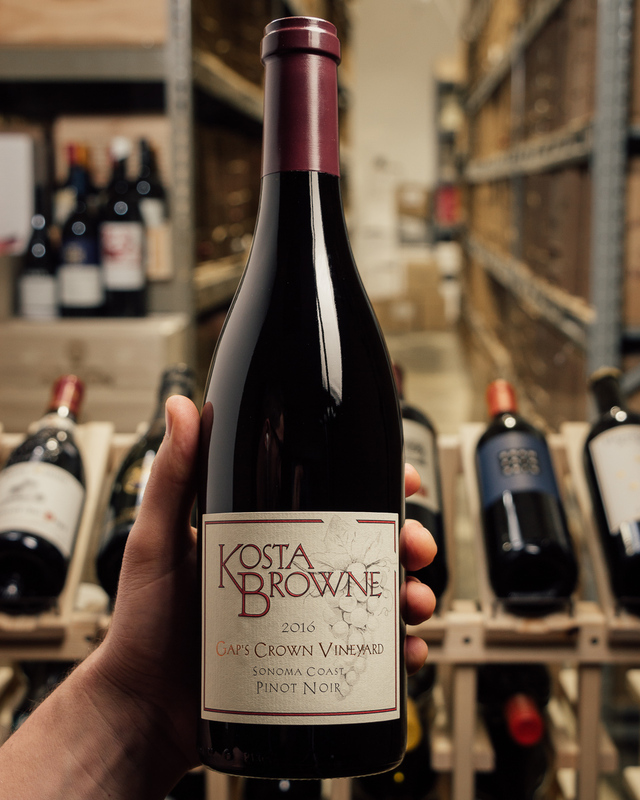 Over the years, Kosta Browne made it their business to find incredible growers and vineyards in key appellations throughout California. 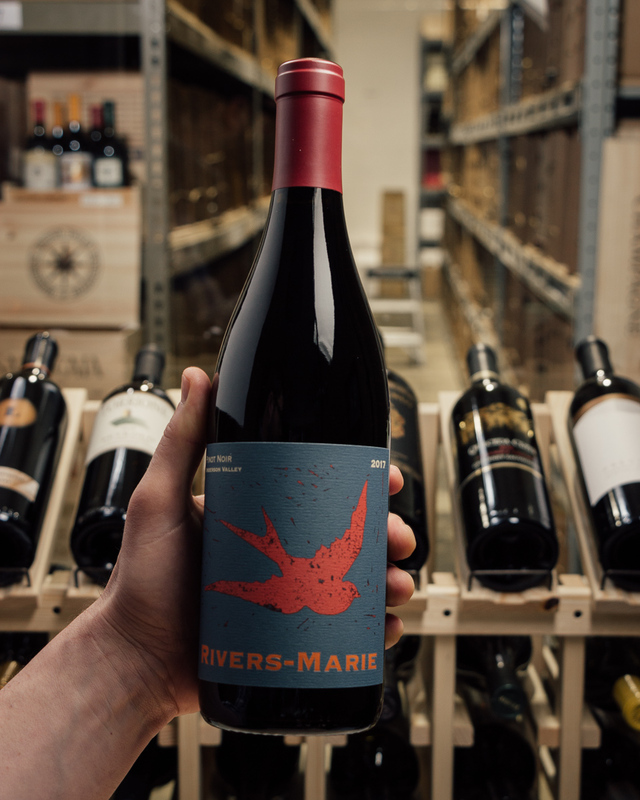 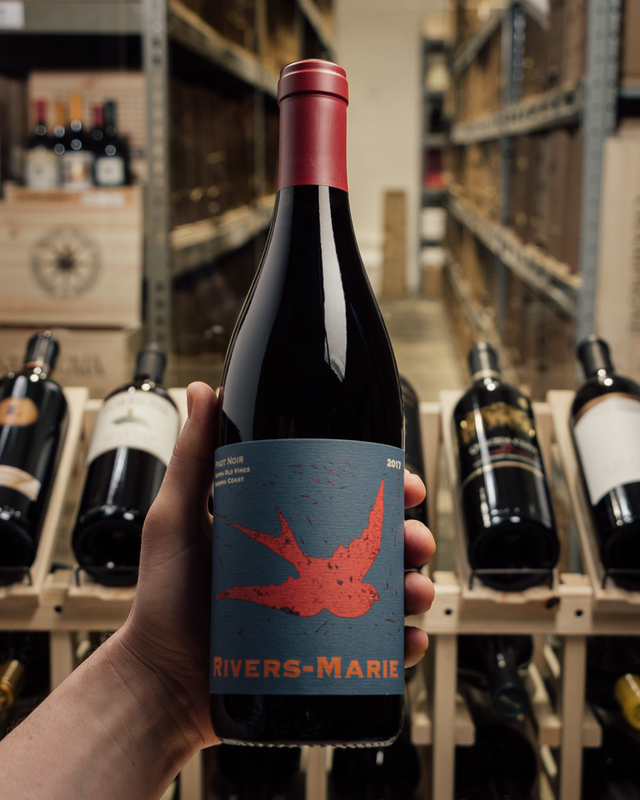 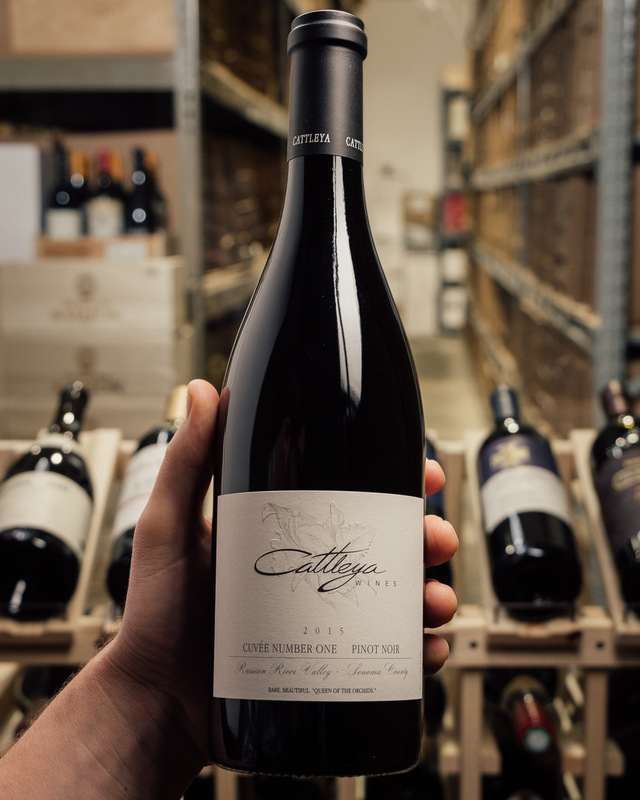 Every vintage a story is told of these chosen vineyards through the medium of wine. 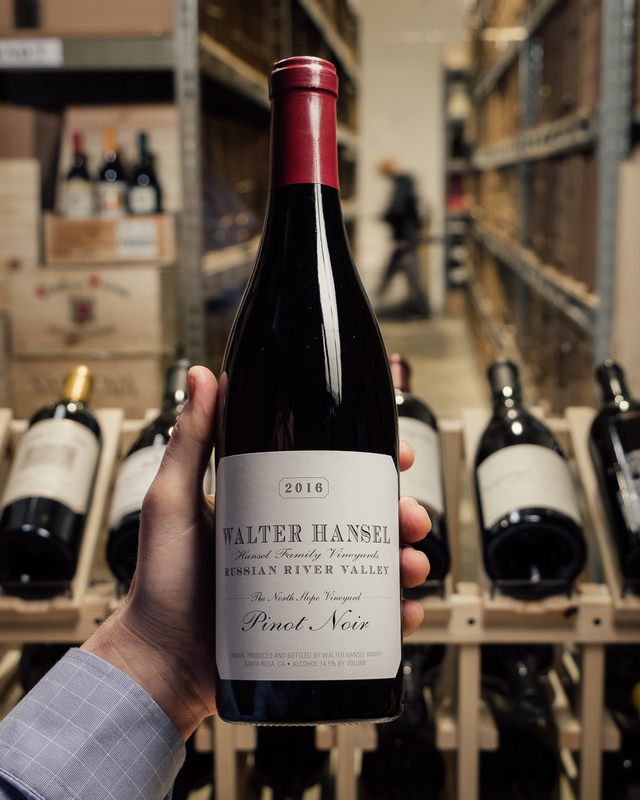 Their efforts reflect the character in some way, of every person and every vineyard site; the shared experiences of that year. 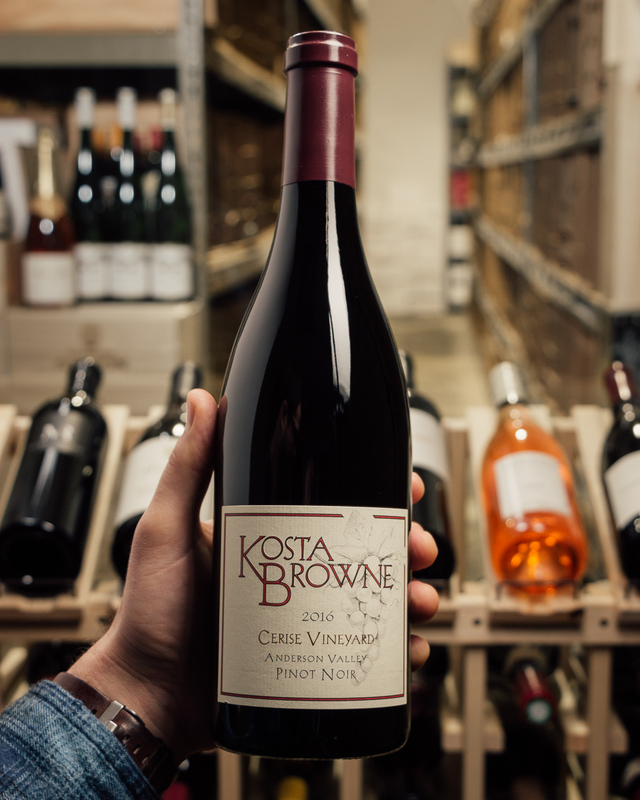 Kosta Browne's appellation blends are inspired by a desire to capture the specific beauty of each of these growing regions. 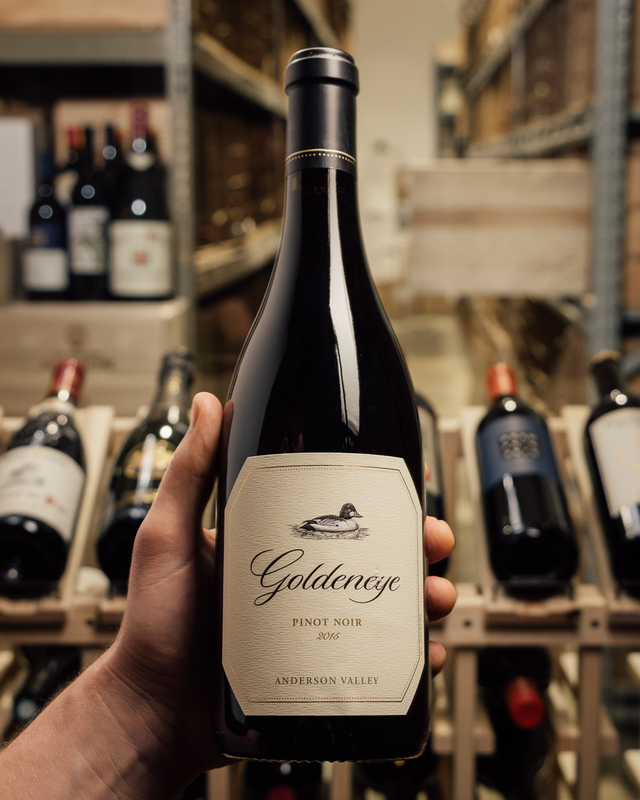 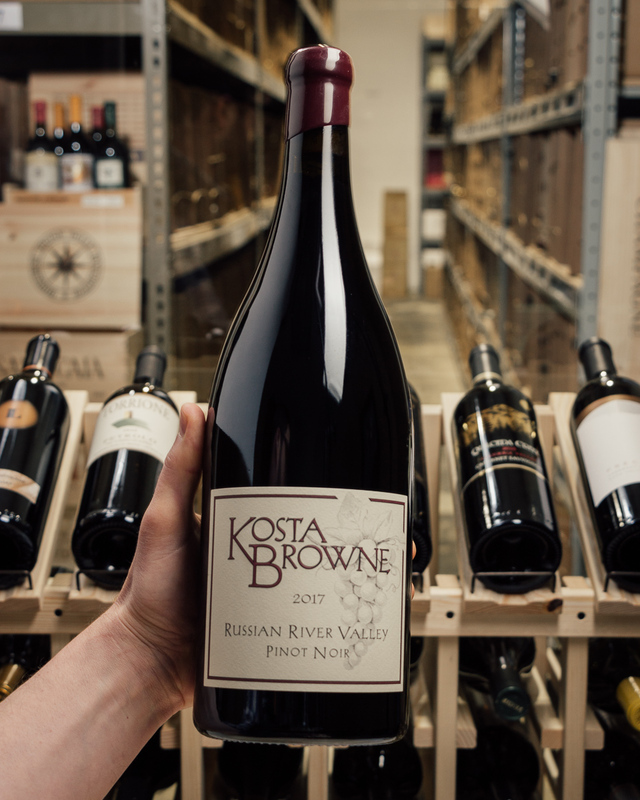 Kosta Browne produces three appellation Pinot Noirs - Russian River Valley, Sonoma Coast and Santa Lucia Highlands, and one Chardonnay from the Russian River Valley.